Here in Brighton, we are spoilt for choice when it comes to international cuisine. 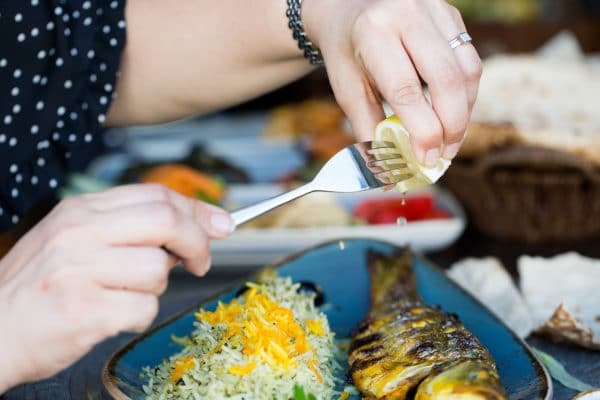 In an attempt to know a little more about Persian cookery, we chat to Shiraz Restaurant on Western Road who specialises in Iranian dishes cooked over charcoal. 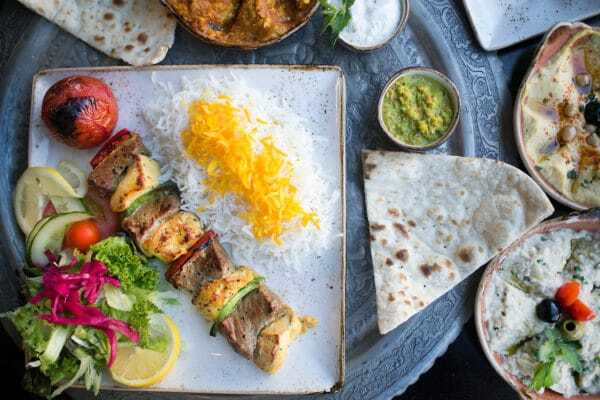 From the different ways to cook rice to what makes a perfect Perian dessert, here are 5 things to know about Persian cookery. Delicious spices can quite often be associated with Indian cuisine, and Indian cuisine only. However, Persian dishes are distinguishably flavored by particular spices which makes them recognisable as Persian cuisine. Spices such as saffron, cinnamon, fennel, and clove are used individually and as spice mixes to add that unique Iranian flavor. These spices also all have unbelievable health benefits as well as packing a punch with flavor. Try the steamed saffron rice at Shiraz Restaurant. Persian cuisine is made up of lots of different cookery techniques, native to Iran, meaning the style of dish served is extremely varied. 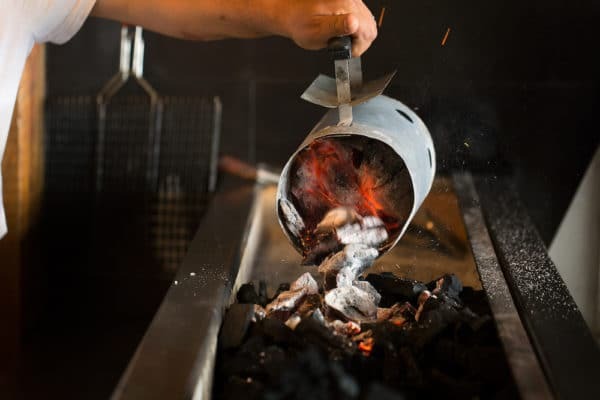 Meat is often cooked over charcoal and served in one of the many styles of kebab native to Iran. Stew style dishes cooked with different meats, named Khoresht, are traditionally served with rice and vegetables and Polo is a generic term for the many different styles of rice dishes served in Persia. 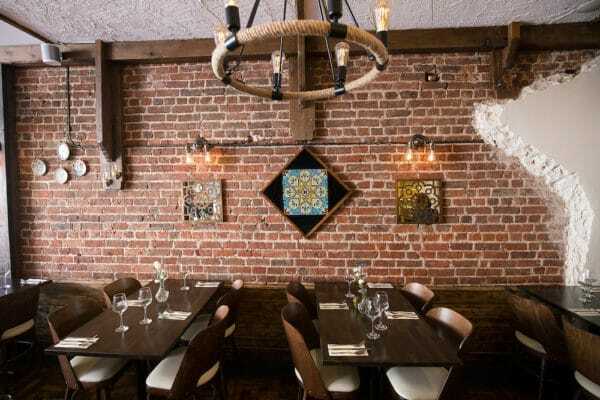 At Shiraz, the charcoal grill is the center point of the restaurant, offering diners a unique insight into one of many Persian cookery styles. There are countless different ways to cook rice, many of which are native to certain countries. In Iranian cookery there are four main techniques used to prepare rice. Polo, or Pilaf, sees the rice boiled before being steamed, while the Tah Deeg style uses a high heat which forms a brown crust at the bottom of the pan. Kateh Rice is made by boiling away all moisture from the pan resulting in a stickier rice and Damy Rice introduces other ingredients to the cooking bringing different flavors to the dish. At Shiraz, rice is served alongside every meal, cooked to perfection and complimenting the flavor of each dish excellently. Bread, or Naan, is another staple in Persia and there are over 40 different varieties made mostly from wheat. Again, as with rice, there are four methods wider used in Iran when making bread. The most popular throughout Iran, and even in Europe, is Naan-e-lavash. This is a thin and round bread and in the UK, the most recognisable as what we know as Naan. Secondly is Naan-e barbari, a bread from Turkish origin, which is thick and oval in shape. Served at Shiraz is Naan-e taftoon, a thicker version of conventional naan which packs a punch with flavor! Somewhat a speciality in Iran, sweet dishes are special and unique. 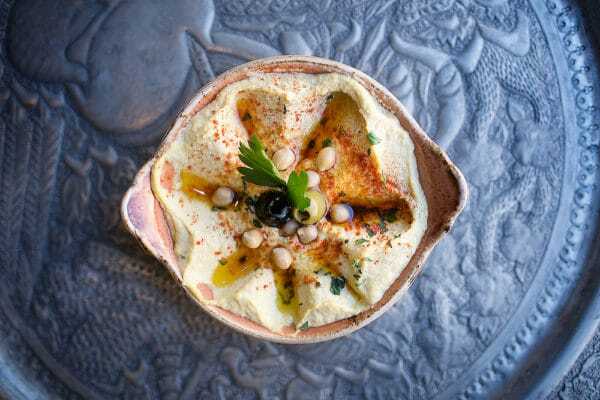 An example is the popular Iranian version of ice cream, sometimes made with clotted cream, served at Shiraz with decedent saffron and pistachio. Sticky homemade baklava is also served, which is almost impossible to refuse!